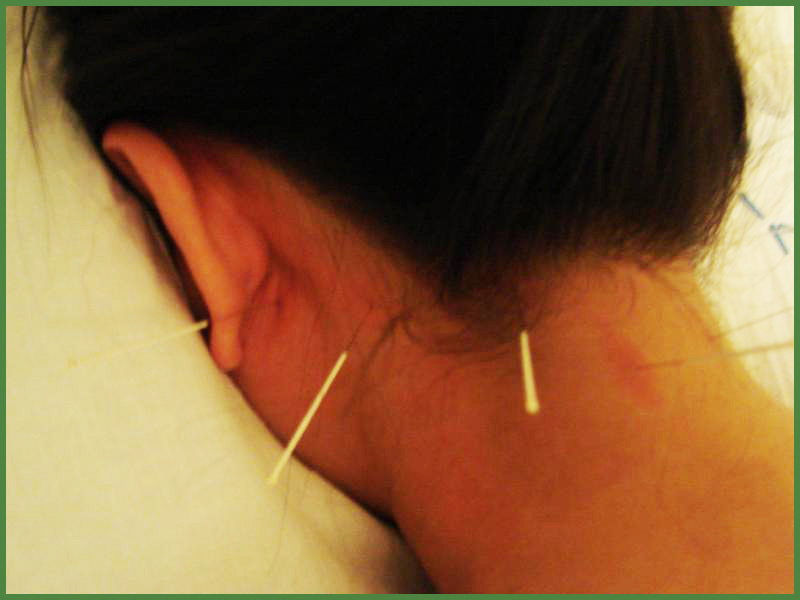 At John & Jenny Acupuncture Clinic, based on patient's own body condition, we selectively use acupuncture or acupuncture combined with Chinese herbs, cupping, or massage to treat a variety of pain disorders, cancer and internal and gynecological diseases. 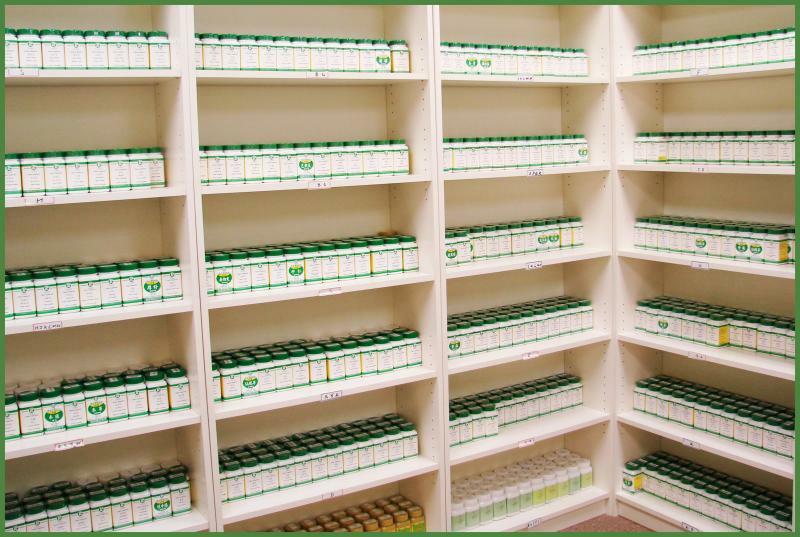 With our unique TCM diagnostic techiniques, high rate of diagnostic accuracy, highly skilled treatment techniques, rich experience in clinical practice and high-quality herbs, we can ensure you that our service is your No.1 choice. Mobile Cupping：a kind of cupping that moves along patient's meridians continuously to unblock them; at the same time, to tonify qi and accelerate blood circulation. Still Cupping: a kind of cupping that covers acupoints or painful region only. 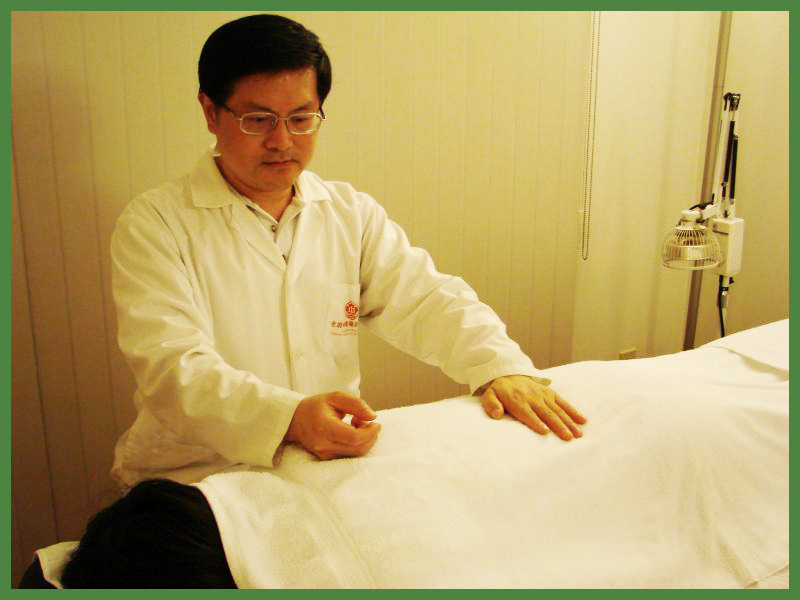 This functions to expel wind, dispel cold, and accelerate blood circulation by removing blood stasis. -apply specific hand technique on lesion region to relax muscles and accelerate blood circulation. -apply specific hand technique on lesion meridians to boost qi and blood circulation. -apply specific hand technique on disease-related acupoints to promote balance of Yin and Yang.